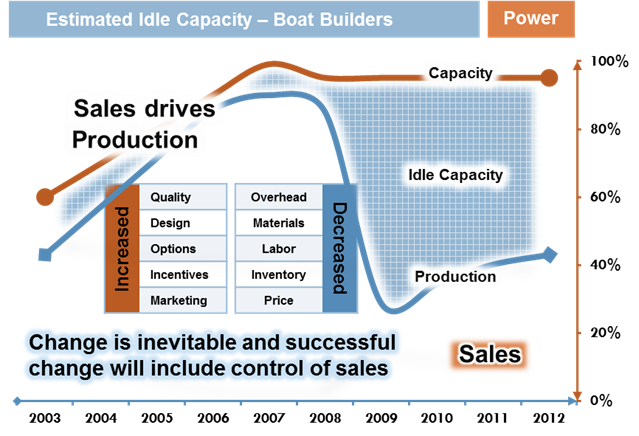 Boat Builders - Sharezen Consulting Ltd.
One of the biggest challenges facing boat builders today is the need to increase product sales. The success of the current sales system is often reliant on the performance of a series of distributing dealer networks that have varying skill sets and priorities as they struggle to maintain their own profitability. Once sold those boats need to fullfil the recreational promise that the buyer envisioned and a poorly used expensive asset does not achieve that. The shareZen software enables asset owners to manage and share their boats and associated costs with family members and other users. As the costs of owning boats increases sales and boat size both decrease and while the majority of boat owners may never want to co-own their assets they all do share their boats in many different ways. 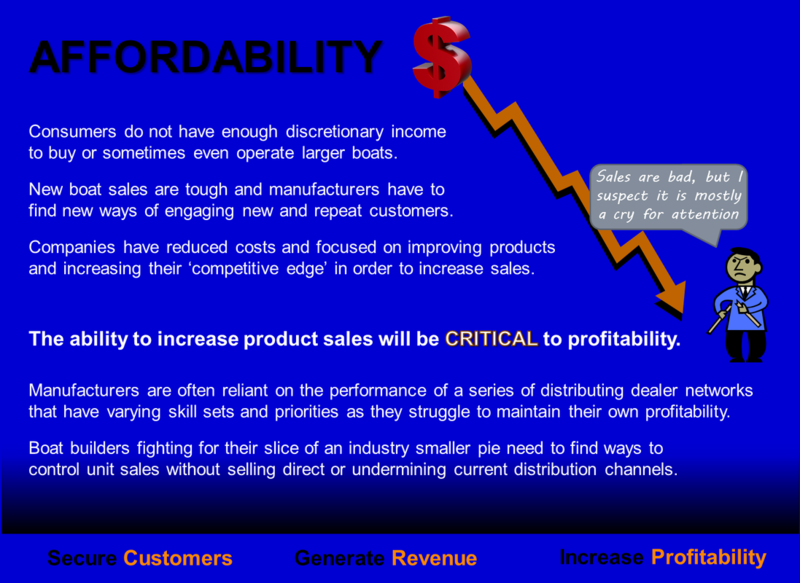 Boat manufacturers are all competing for market share and low usage of their boats creates less desire for replacements. This software will get more people into more boats on a more frequent basis.